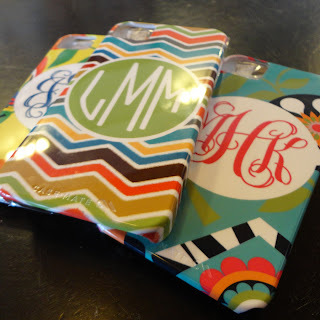 from our house to yours...: October item of the Day: Cell Phone Cases! Fall is calling and we say YAY!!! It's everyone's favorite gift item from HH Design House! Today we are featuring our cellphone cases for our October Item of the Day! Make it personal! 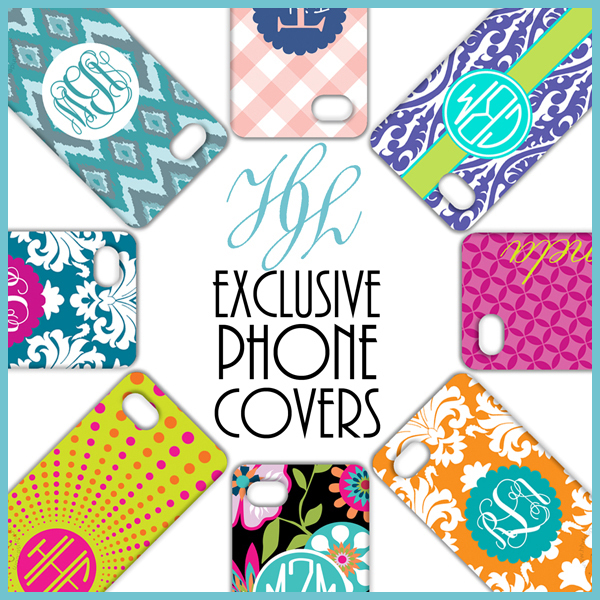 Add your favorite colors, monogram, name, message, anything! We have our exclusive designs available on our website. Browse our custom collections and pick your favorite. These cases make GREAT gifts or you can treat yourself. Get yours for $15 OFF October 3, 3 pm CST-October 4, 3pm CST. Just enter coupon code "FallIsCalling" at checkout to receive your discount. Cases are available in iPhone 3, iPhone 4/4s, iPHONE 5, Samsung Galaxy S3, Motorola Droid RAZR, Blackberry Bold 9700, Blackberry Bold 9780, and Black Berry Bold 9900. 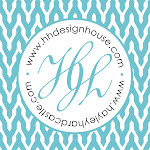 Call us at 409.974.4122, come by Happenings in Historic Downtown Galveston, Texas, or browse our online store www.hhdesignhouse.com. *Must order between Oct 3, 3 pm CST to Oct 4, 3 pm CST to receive discount. Mobile phones are one of the most important accessories of the time. No matter whom you are or where ever you are, you have almost every communicational advantage available with you in the form of your cellular phones. From video conferencing to GPS navigation, cell phones now offer a whole lot of technological miracles at the reach of your finger tips.